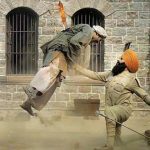 Superstar Akshay Kumar’s one of the biggest films & undoubtedly the highly-awaited Hindi offerings of the year, Kesari is all set to release at the box office on the occasion of Holi festival i.e. 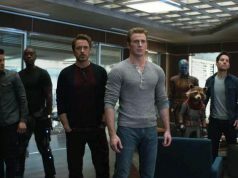 Thursday, 21 March 2019 amid the huge excitement of moviegoers nationwide. 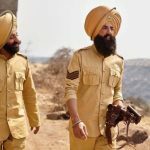 Directed by Anurag Singh, a very well known director from Punjabi cinema, the period war drama is buzzing among the audience since its announcement was made last year and after making the right impact on viewers with its solid trailer, the film is now flying high on buzz. Akshay Kumar is one of the most successful & backable actors in Bollywood who is giving back to back hits from the last several years. 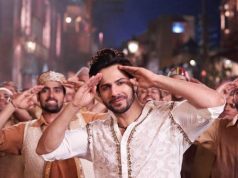 His last film 2.0 did the opening business of 20.25 crores with its Hindi version only, while his last solo film Gold was opened at 25.25 crores on Independence Day but in a clash with Satyameva Jayate. 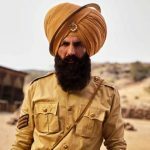 As per the reports, Zee Studios’ presentation Kesari has recorded a good response at the ticket windows pre-release and looking at the previous records of Akshay & his consistent success, it is expected to open at a range of 22-24 crores nett at the domestic box office from approx. 3600 screens. 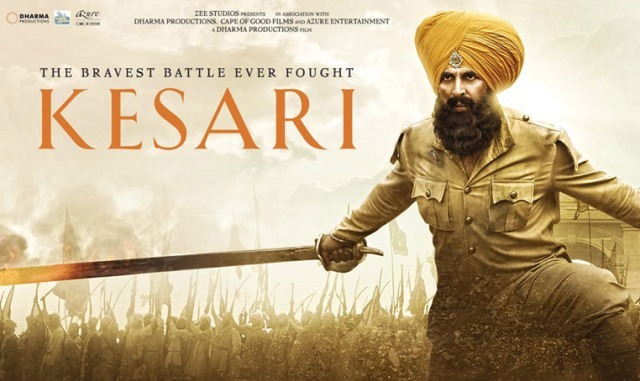 Kesari is an unbelievable but true story of extreme courage & sacrifice based on the bravest battle ever fought between 21 Sikh soldiers of British Army & 10000 Afghan invaders in 1897, the Battle of Saragarhi. Alongside Akshay as Havildar Ishar Singh, it stars Parineeti Chopra as his love interest Priyanka Kaur. 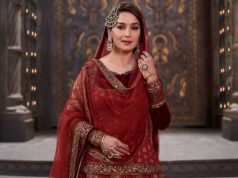 Karan Johar, Apoorva Mehta, Aruna Bhatia & Sunir Khetrapal’s production is not releasing solo, RSVP Movies’ action comedy Mard Ko Dard Nahi Hota is also slated to be released on the same day but doesn’t seem capable enough to compete with Kesari at the box office.